Whitley Big local has opened a new community cafe at The South Reading Community centre on Northumberland Avenue. 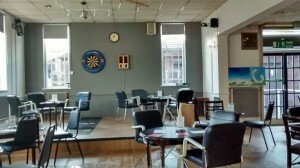 The new cafe will be serving teas and coffees priced between £1 and £1.50. The cafe will be open Wednesday’s, Friday’s and Saturdays between 9am-3pm. 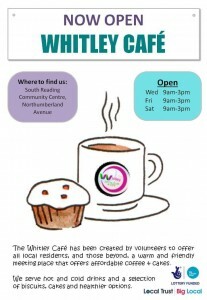 The cafe will be a great asset to Whitley and huge congratulations to all of the volunteers involved. 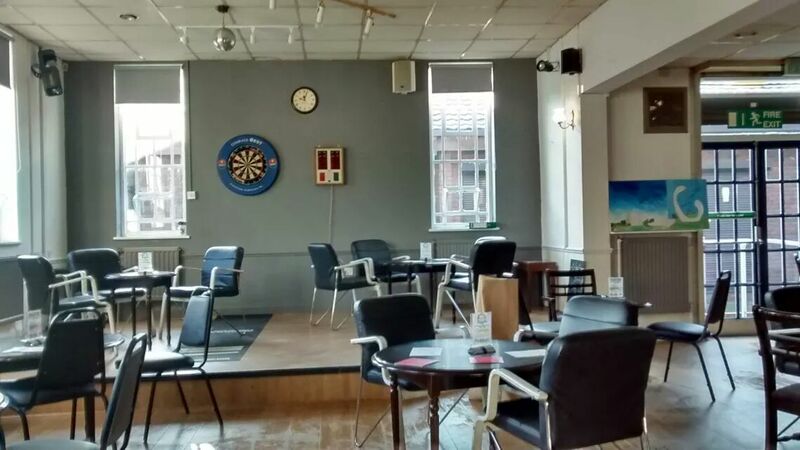 This entry was posted in Ward News and tagged whitley community cafe on January 24, 2015 by Ashley Pearce.